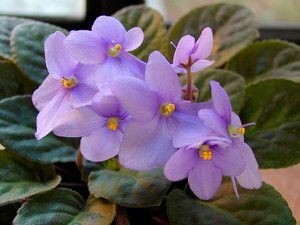 The cheerful African Violet Plants can't be missing in your indoor house plant collection. 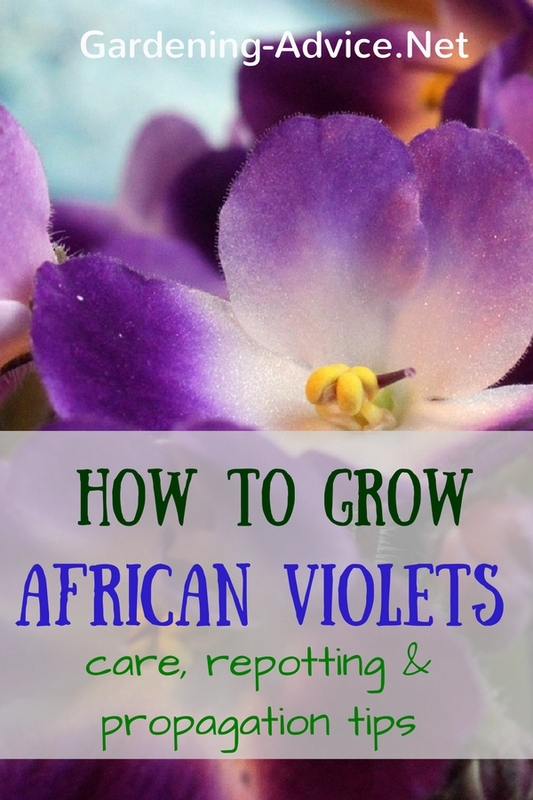 Learn all about successful African violet care and propagation. As a child I already grew Saintpaulias and I still love these pretty indoor plants! 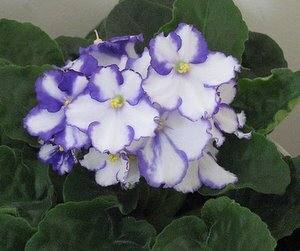 They are available in many different colors and even as miniature African Violets. Growing them is so easy! These plants look very pretty in a nice pot as table decoration. A mixed African Violet basket with several different colors can look very attractive as well. Shallow bowls are also useful for arranging several plants to make a classy focal point on a coffee table or plant stand. If you include a white plant into the mix you get a very fresh, bright look. Saintpaulia hybrids have been amongst the most popular indoor plants for decades! Since I was a child I always had several of those cheerful little plants on my window-sills. 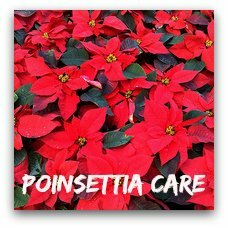 They are very easy to grow and come in so many different forms, colors and varieties. Flower colors range from blue, red, pink, purple to white. 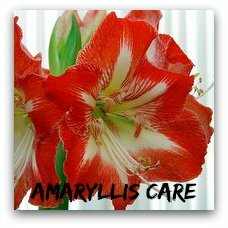 You can also get multi-colored flowers or plants with frilled or double flowers! Miniature African Violets are also very pretty. 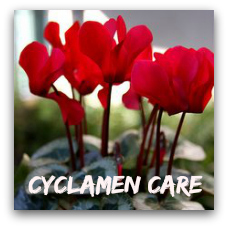 They are very compact with smaller foliage and flowers. 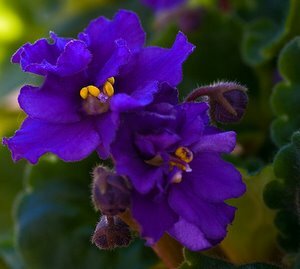 You can also get trailing African Violets that are just gorgeous in small hanging baskets! Saintpaulias like bright, filtered sun light from spring until autumn. During the winter they can tolerate direct sunlight. A bright east or north-facing window is ideal. Temperatures should not drop below 59 degrees F.
Saintpaulias benefit from a dormant phase during the winter. Keep the plants a bit cooler and drier for a few weeks. 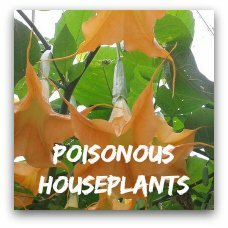 These plants also light high humidity levels but avoid spraying the foliage with water. Instead place the plants on a saucer that is filled with pebbles and water. This is important if you keep the plants on window-sill with radiators underneath. You should also remove wilted flower stems and leaves at the base. This is not only for the looks, it will also keep molds at bay because they have no dead material to feed on. My preferred way for watering African violet plants is to stand them into saucer that is filled with water. Lime free, soft water is best! Allow the plant to soak up the water but don't keep the pot in water all the time. That will cause root rot and they will die! If you water from the top make sure that you don't wet the leaves as this can cause brown spots on the foliage. The soil should feel dry on top before you re-water your plants. The biggest mistake is to keep the soil too wet. Feed Saintpaulias every two weeks with a weak liquid fertilizer. 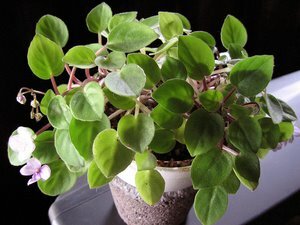 You can use special African violet food if you want. If the plants grow too much foliage switch to a cactus fertilizer with less nitrogen instead. 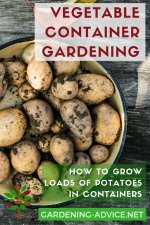 Using a quarter strength of fertilizer every time you water also works very well. African violet propagation is fun because it is so easy. 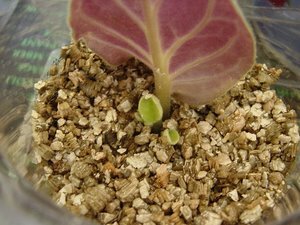 Propagating Saintpaulias is also something that can easily done with kids. Simply insert some leave cuttings (with the stem) into some moist compost that is mixed with sand. 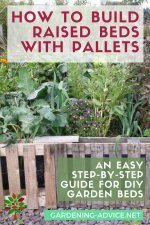 You can also use vermiculite for this purpose. Place the pot in a transparent plastic bag and seal it. You can also cover the pot with a glass. 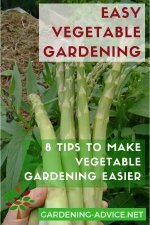 Keep the cuttings in a bright spot but away from direct sunlight. Temperature should be around 68-77 degrees F.
Within 4-6 weeks you will see little leaves emerging at the base of the stem. Once the cuttings have rooted remove the plastic bag and add a little bit of fertilizer when you are watering. After about six months you should have a flowering plant! 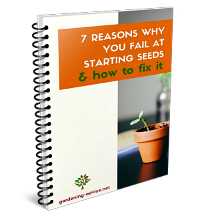 Repotting might be needed every two years or when you feel that the plant has outgrown its container. Best time for this procedure is the spring. Use a pot that is at least about 2 inches larger than the current container. An all purpose potting mix is perfect for repotting Saintpaulias. Put some compost in the bottom of the pot. After carefully removing the rootball from the old pot insert it into the new container and refill with the potting mix. Make sure the plant is centered and sits neither too high or too low in the new pot. Firm the compost carefully around the roots. Water the plant until the water runs out at the bottom of the pot. Let the compost dry out a bit before you water the plant again. That's it!